Home > Moving Guides > Before Your Move > Finding Specialty Movers > How Much Does it Cost to Move a Piano? A prized piano can cost upwards of tens of thousands of dollars -- even millions. Not only are pianos expensive, they are delicate and notoriously difficult to move. A piano is a valuable possession to own and is something rarely left behind during a move. How much should it cost to move a piano? The national average price for moving a piano is $405, with the typical range being $256 to $589. However, these prices can vary significantly based on your specific case and distance moved. For short distance moves within the same city, the average cost ranges from $150 to $400. The national average for long distance moves can range anywhere from $600 to $2,000. When moving a piano overseas, expect the cost to range upwards of $3,500 to $4,500. Moving a piano is a task that demands diligent planning and physical strength. In addition to their size, an average piano weighs anywhere from 300 to 1,000 pounds. While it is possible to move a piano with careful planning and help from friends, it is highly recommended that you hire a professional moving company with piano moving experience in order to avoid any mishaps. When moving a piano, one wrong move or a lack of planning can lead to injury and damage to your piano or home. Enlisting the help of a professional moving company ensures that your piano will arive to your destination safely and that you are covered in case it doesn't. Because piano moving companies are specialty movers, it is highly recommended to book these professionals far in advance. Not only will you be able to secure availaibility for your moving day, but you will be able to choose from the most qualified piano moving companies in your area. 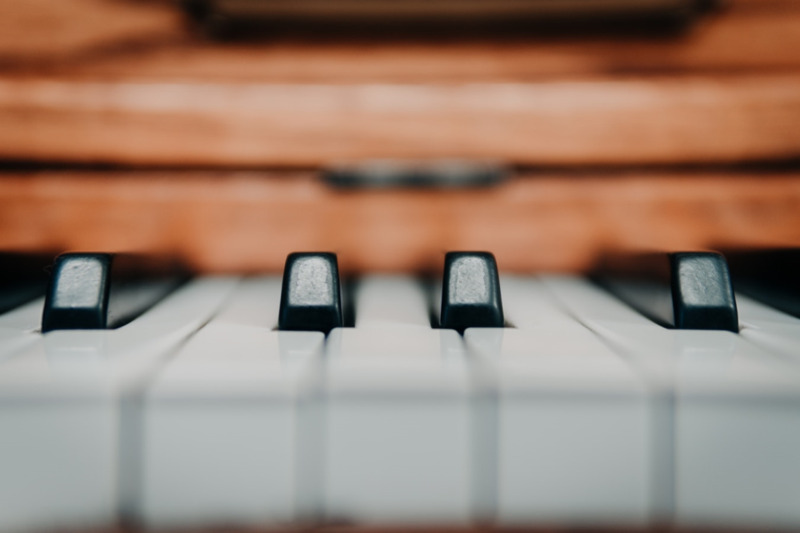 For example, a small upright piano will take less time and manpower to move than a concert grand piano, which often requires a full team of movers over a long period of time. Piano movers that charge a fixed rate for their services determine the approximate moving cost off previous experience. These costs are based on the size and weight of the piano, its location in the home or building, obstacles to moving the piano (stairs, corners, etc.) and other factors. To receive the best and most accurate quote, provide the company with specific details about your piano and its location within the house or building. Measurements help give piano movers a rough estimate of what the piano weighs, allowing them to decide the number of movers as well as the kind of equipment they would need for the job. Upright pianos are generally measured by their overall height while grand pianos are generally measured by their overall length. Knowing the make and model of your piano can provide companies with crucial information about the size and weight of your piano. This information allows them to provide you with the most accurate estimate. How long has your company been moving pianos? Do you offer trained, full-time movers? What happens if my piano is damaged during the move? How will you move the piano? What kind of specialty equipment do you offer? Hiring a professional moving company can seem expensive compared to doing it yourself, but it is necessary in order to avoid personal injury, damage to the piano or damage to the house that can end up costing more than the price of expert movers. Always ensure that you are getting the best movers for your situation at the best price by booking early and getting quotes from multiple companies. Rate this guide How Much Does it Cost to Move a Piano?